Does it sometimes seem like your child spends every waking moment online? It could be because she is. Nearly half (45%) of all teens aged 13 to 17 admitted to researchers that they are online “almost constantly,” according to the latest Pew Research Center report, released last week. Only 31% saw social media as mostly positive, with the largest group - 45% - saying it was neither positive nor negative. Pew researchers found the social media landscape for young people has shifted significantly over the past three years. The decline in popularity of Facebook was the most dramatic finding - from 71% in 2014-2015 to 51% today. Driving the exodus of teen users, say observers, is the perception that Facebook has become un-hip, having been adopted as the preferred platform for mum and dad - and likely nanna and pop as well. Interestingly, the survey also found that lower-income teens were more likely to be Facebook users than kids from higher-income households. In families earning less than AU$40,000 a year, 70% of teens were using Facebook - compared to only about half that number (36%) from families with incomes over AU$100,000. The social media platform of choice for this age group was roughly evenly divided between Snapchat (35%) and YouTube (32%). Although 72% reported using Instagram, only 15% said they used it most often. Oh, and if your teen wails that “everybody else has a smartphone!” - that’s probably a simple statement of fact. The Pew research found 95% of teens owned a smartphone or had access to one. 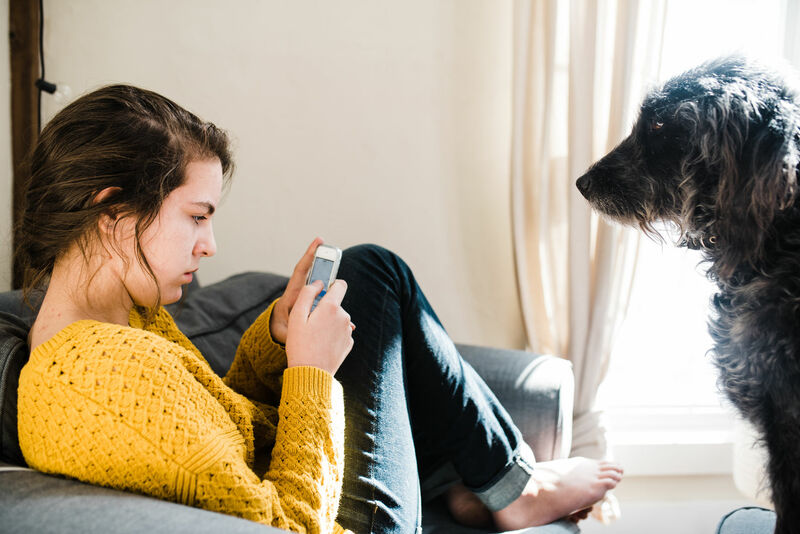 As Australia’s leading provider of cyber-safety tools and education, we’re committed to keeping digital parents up to date with the latest news and research. If you’re new to what we do, we invite you to join us on Facebook, subscribe to our newsletter - and start your free trial today.